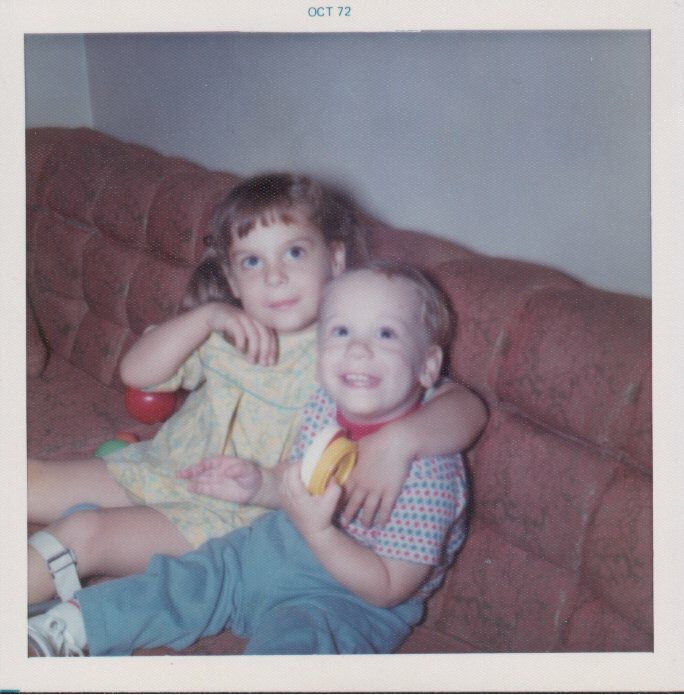 As you can see by the date at the top of the photo above, this is my big sister and me in October of 1972. Although the photo below isn't dated, you'll have to take me at my word that Janice was married on October 10, 1992. So here is a span of exactly 20 years; and hopefully Janice will be willing to put her arm around me once again for a photo in October of 2012.